WIN A PARTY EVERY THURSDAY! 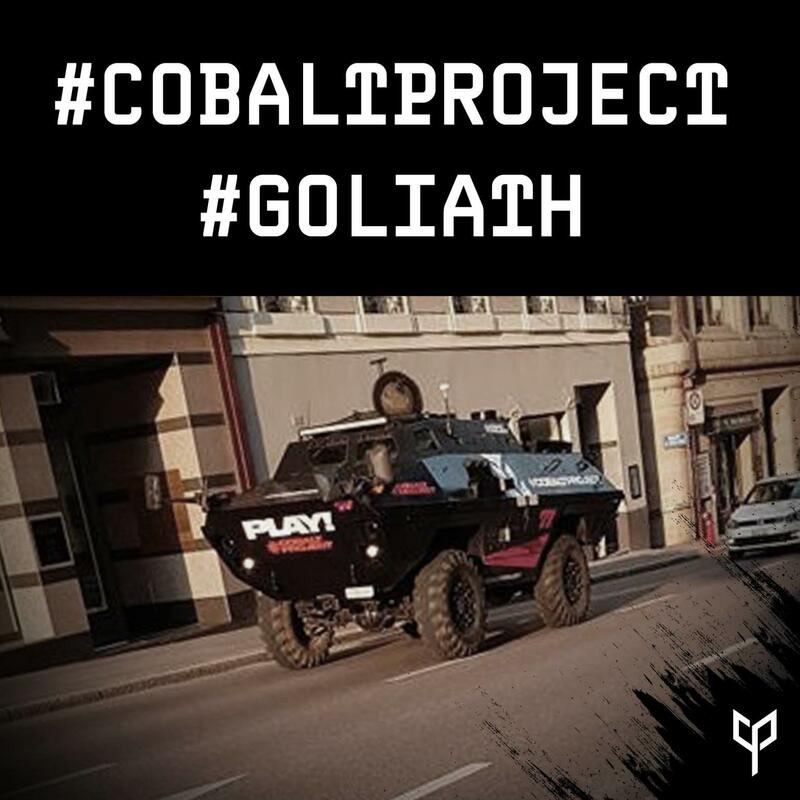 Take a picture of the Goliath, between 17pm and 19pm, share it on your socials with hashtags #CobaltProject and #Goliath! Good luck ??? ?